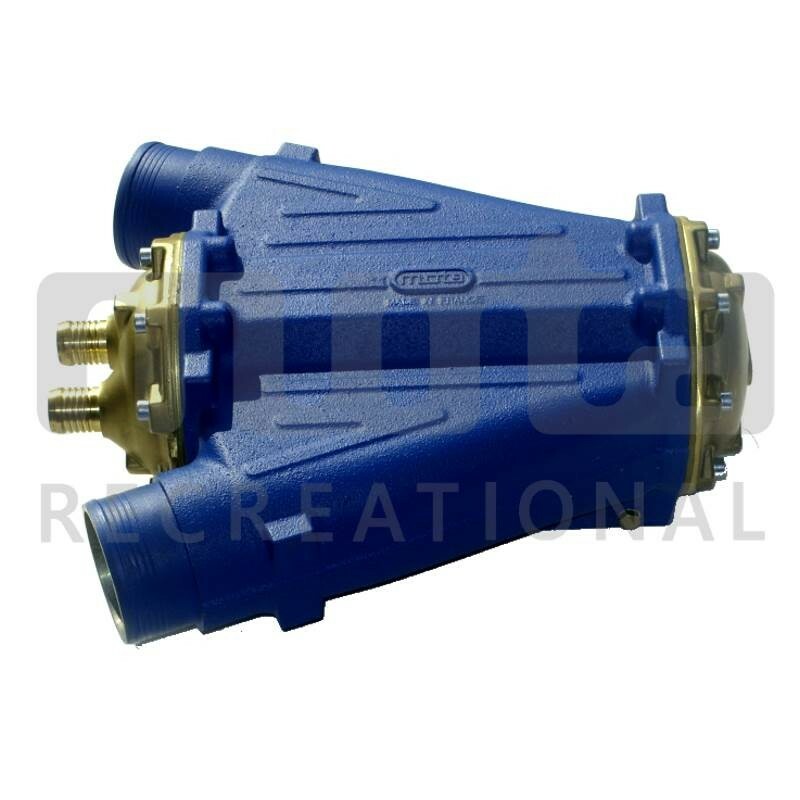 Direct replacement for stock 215/255/260 intercooler, designed to end all reliability issues on air and sea-water circuits. Sea-water insensitive materials (no aluminium used on water circuit) guarantee a never hoped before reliability and longevity. MOTA intercooler is not only reliable and efficient, it protects throttle body and engine from water ingestion and failure. You will come back to you dealer only to discuss this product’s strong points and thank your seller for the tip. For flyboard users tired of having intercoolers blown like balloons that leak water to the engine, MOTA reinforced intercooler is the ultimate solution: with the right material and thickness on water side, MOTA reinforced intercooler can take more than 10 bars of water pressure! Our intercooler design does not need any maintenance during the season, even flushing is optional! It is however completely dismountable to allow a check and easy cleaning. The only parts to be changed are now the gaskets! 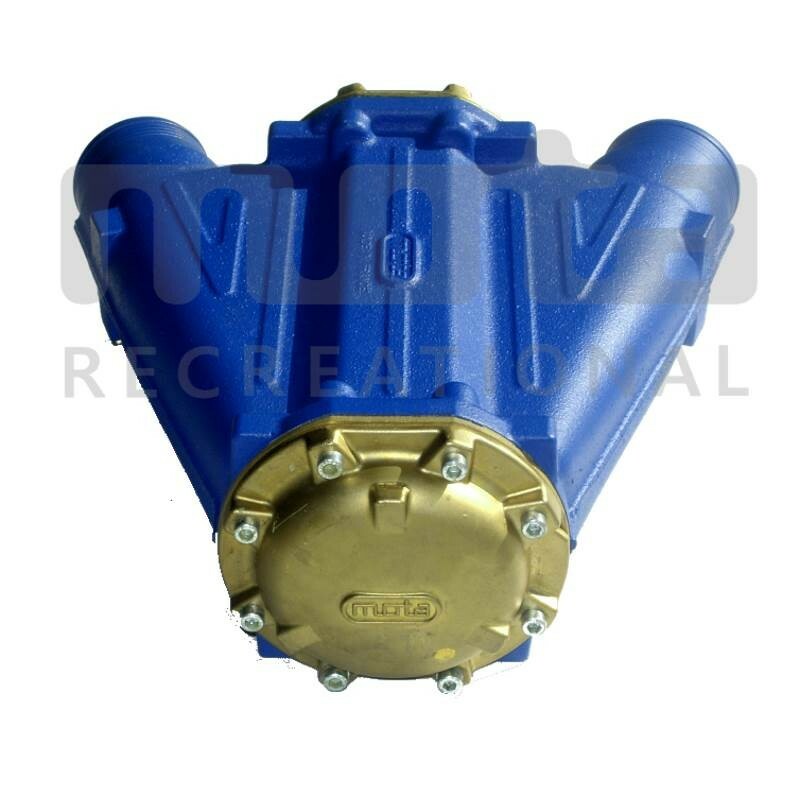 Direct replacement for all 215/255/260 HP except iS hulls (only needs additional length of 3/4" hose for sea-water inlet connection - BRP P/N 276000099). Robust construction utilizing Mota's experience from 40 years of OEM marine engines coolers (intercooler, heat exchanger, oil cooler). Supplier of the first intercooler in BRP range with 215 intake manifold slip-in intercooler. 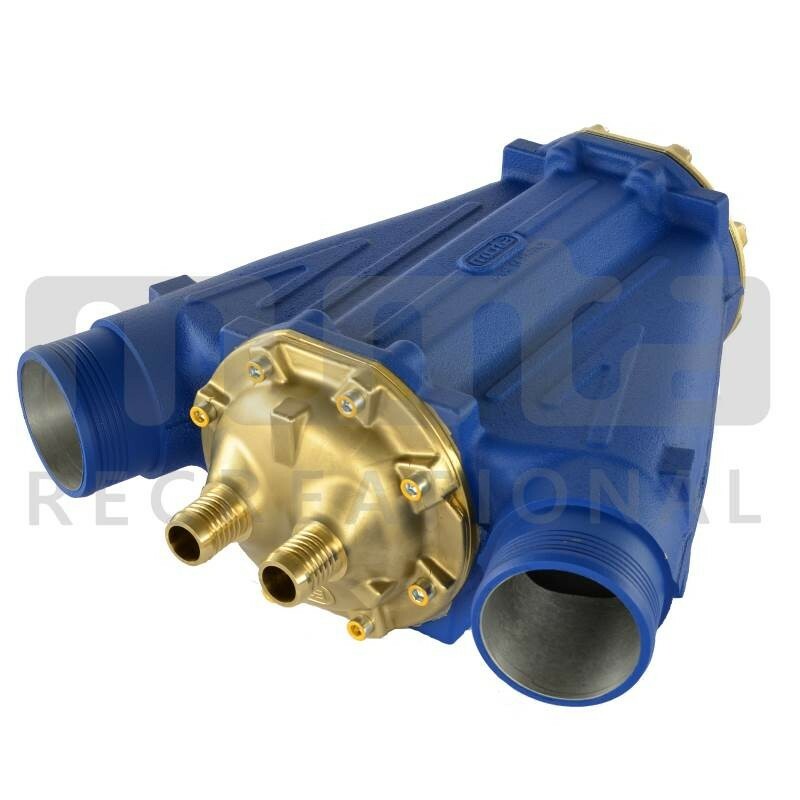 Cooling circuit flushing is no longer necessary for the intercooler after every use: it is possible to keep the intercooler filled with sea water with no alteration. During vessel winterizing, a visual inspection should be performed and, if necessary, dismounting and cleaning of the cooler.